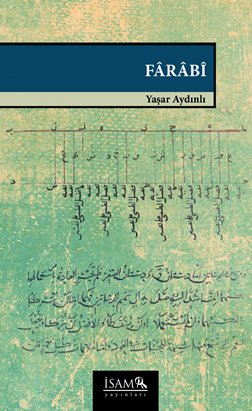 This book reflects on al-Farabi’s biography, works, basic concepts of his philosophical system in a plain and understandable language. al-Farabi, outstanding amongst his contemporaries as a thinker who transferred the philosophical heritage of antiquity to the Islamic cultural milieu, is an important representative, with Aristotelianist leanings, of the Neo-Platonist tradition. His fame as the “second teacher”, the first being Aristotle, in the East and West shows the magnitude of his place in the history of philosophy.